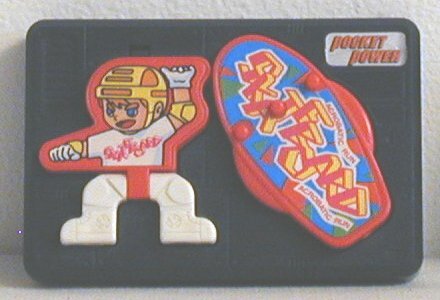 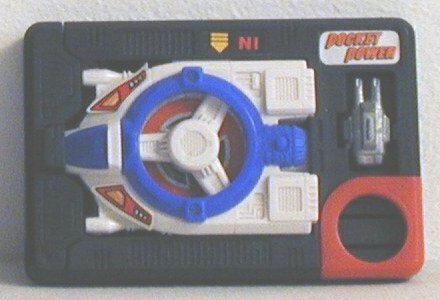 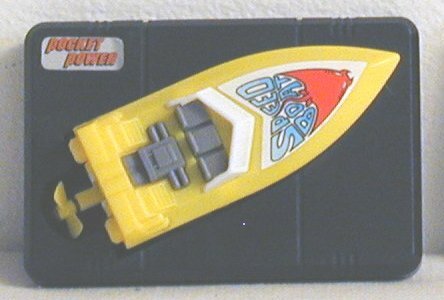 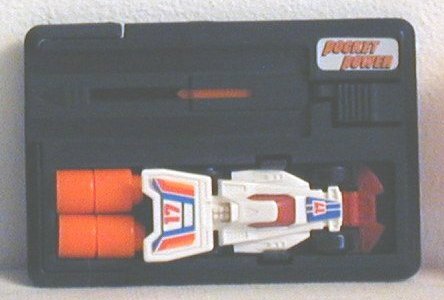 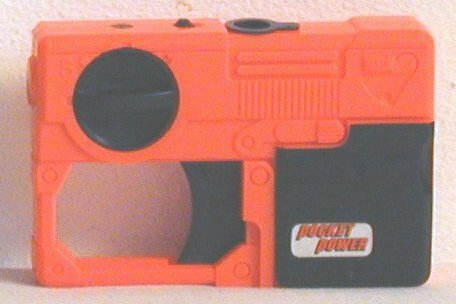 Pocket Power were made by Sega in 1988/89. 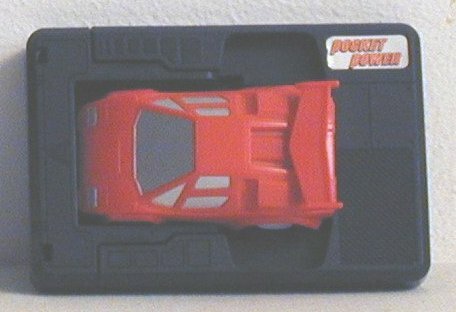 They were distributed by Tyco in the United States in the early 90s. 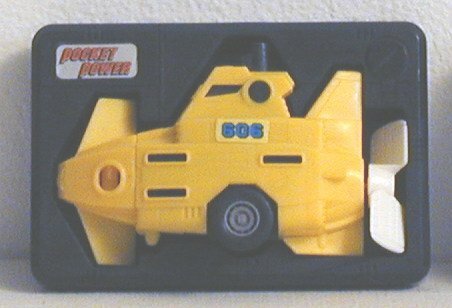 Each toy fit into a little plastic card that you could carry in your pocket.